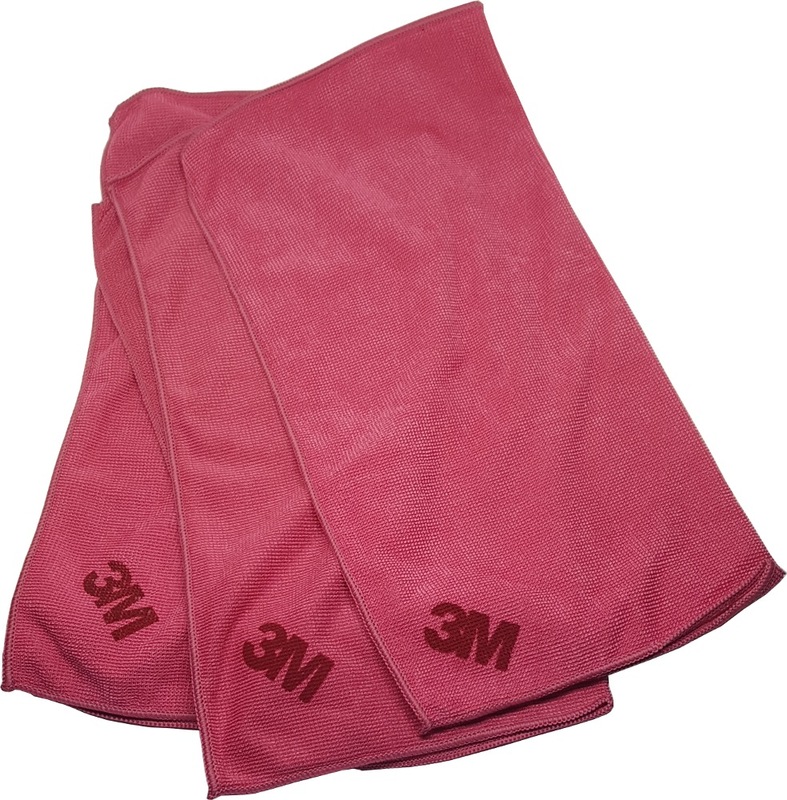 3M SCOTCH BRITE MICROFIBRE CLOTH 36CMX36CM SQ21-10PC/BAG is rated 4.0 out of 5 by 2. Rated 3 out of 5 by SimonM from Short pile A little disappointed as the microfiber pile is short. Not really suitable for Auto paintwork but great on glass.